Product prices and availability are accurate as of 2019-02-27 06:02:57 UTC and are subject to change. Any price and availability information displayed on http://www.amazon.com/ at the time of purchase will apply to the purchase of this product. 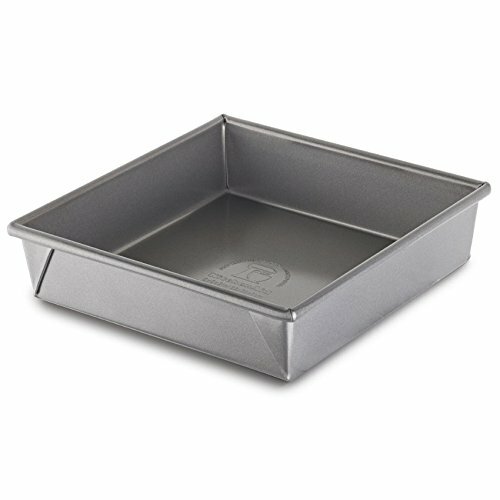 Satisfy a larger crowd with this slightly larger version of our 8"x8"x2" Square Pan. 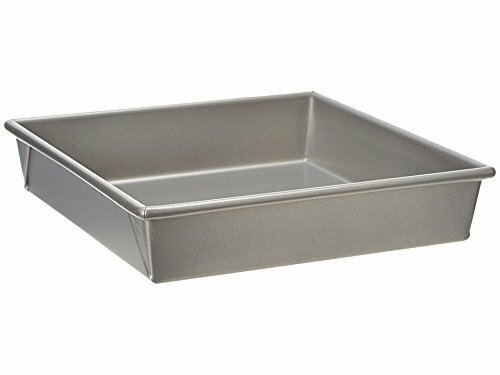 Perfect for baking a variety of cakes, brownies, and cobblers. The nonstick coating ensures contents release easily from the pan.